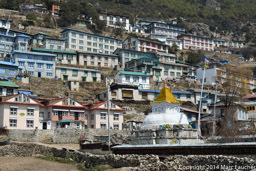 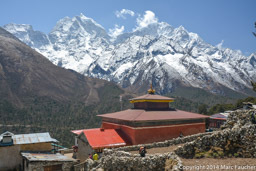 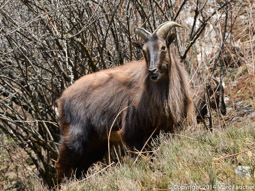 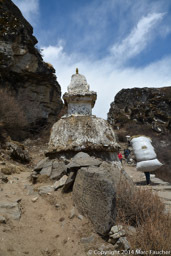 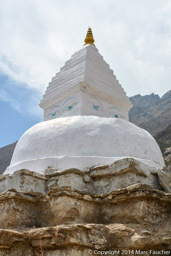 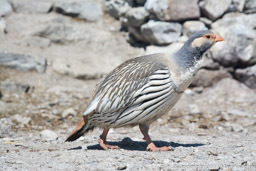 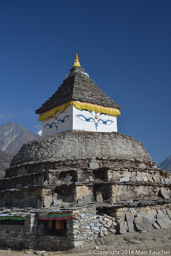 In April we trekked in the Khumbu region of Nepal where we did the classic "3 Passes" tour of Renjo, Cho and Kongma Passes or La's. 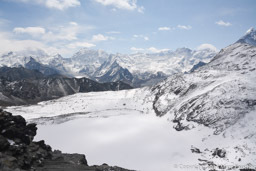 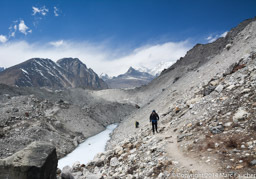 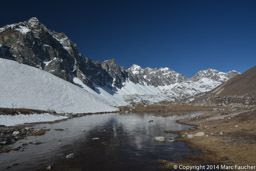 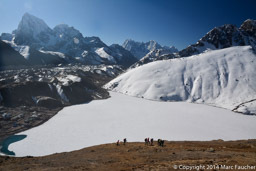 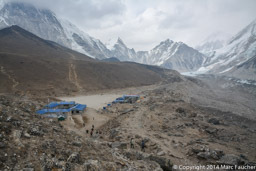 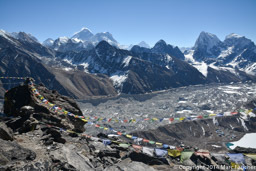 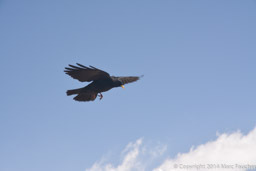 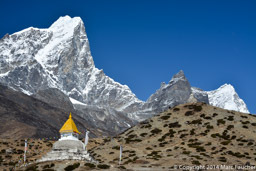 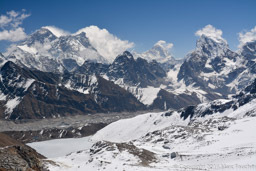 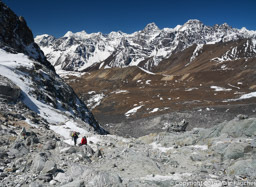 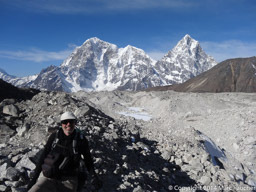 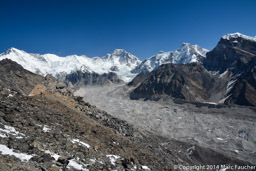 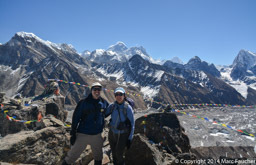 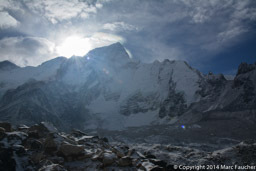 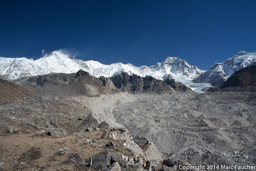 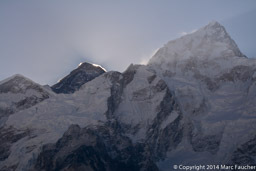 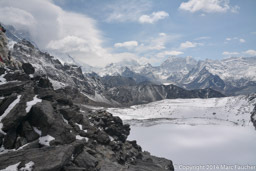 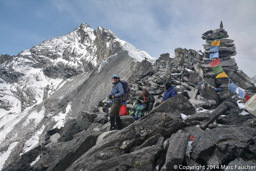 We have more details in our blog entries at "Trek to the Sacred Gokyo Lakes", "Everest Base Camp Here We Come! 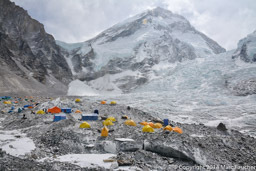 ", and "Tragedy on Everest"